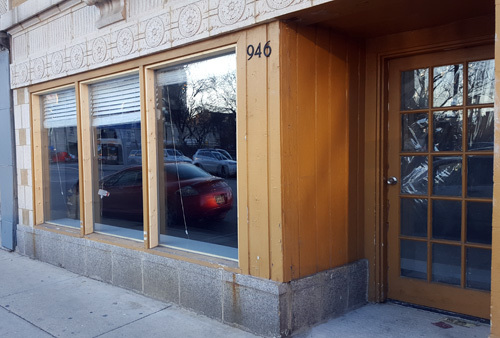 Last August, the apartment and retail building at 944 West Montrose, across from Jewel and just down the street from Jake's Chicken, was sold with an eye to updating the building, which had been owned by the same company for nearly 30 years. Now some of the apartments and one of the two retail spaces are completed and on the market. 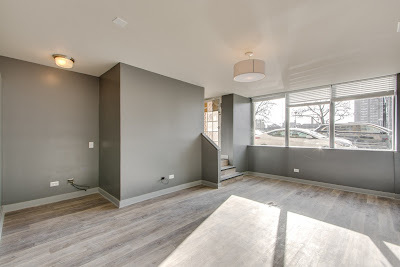 According to Owl Management's website, there are several apartments available, with new bathrooms and kitchens. The building has a new on-site laundry room and small pets are allowed. One of the two retail spaces has been modernized and is available. Neighbors say that the rehab work has been ongoing since the building's sale and will continue until all the units and the other storefront are completed. The Trulia listing is here, with photos.